We are a Certified Public Accounting firm that specializes in providing accounting, tax and auditing services for small businesses to mid size corporations, including non-profit entities. 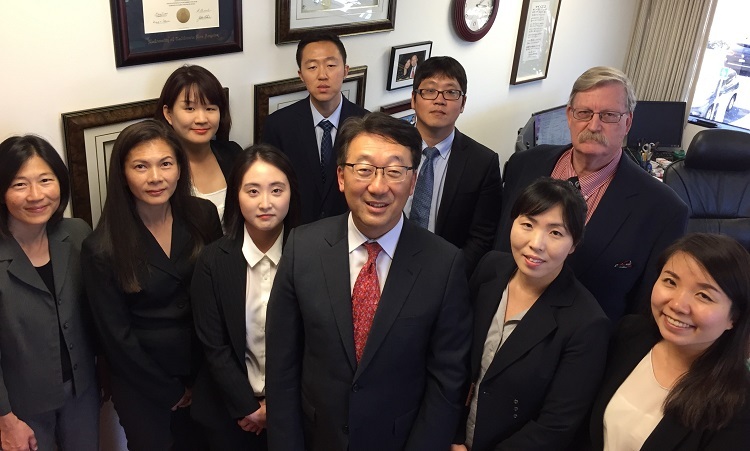 Over the years, Paul Joo, CPA has served the needs of clients in many different industries, including manufacturing, electronics, real estate, wholesale, retail and service companies, healthcare professions and non-profit entities. You can also send us a message directly through the contact pages of this website - the Garden Grove office or the Brea office.